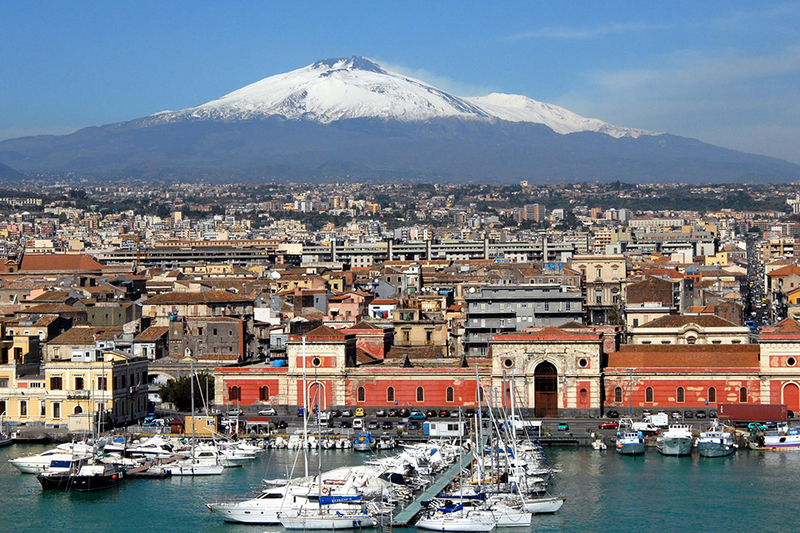 Sicily Convention Bureau is the best starting point for anyone wanting to organise an event in Sicily. Collaborating with SCB means having immediate and transparent access to all the island’s novelties, the new openings, the best offers. Our services are free for agencies and their clients. As Convention Bureau, we assist you during all phases of the organizing process: from the suggestion on the best hotels and venues for the event or social programmes to support for site inspection visits. Why fly a long way when you have a corner of paradise just a two-hour flight from home? 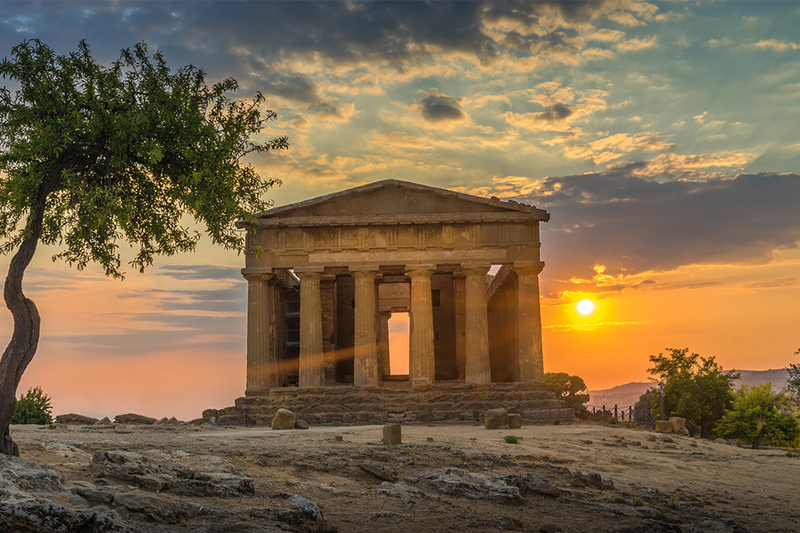 4 international airports, connecting Sicily to all over the world, and more than 50 linked countries, make it easy to come to the country. A multipurpose congress centre with a plenary room with 1200 seats and over 100 hotels with meeting facilities that can host from 200 up to 900 delegates provide the right solution for everyone. A professional supply chain on site makes the organisation of your events quite easy.